You can find biotin in several raw food but it will decompose above 100 celsius. This means it still appears in boiled dishes but not in fried or roasted ones. Swiss chard, raw egg-yolk, liver and foliaceous vegetables have high biotin capacity. Also the amount of protein affect the imbibition of the biotin. For example the egg white totally neutralize the biotin in the egg-yolk. Biotin deficiency diseases are rare if you keep a healthy and well-balanced dietary. 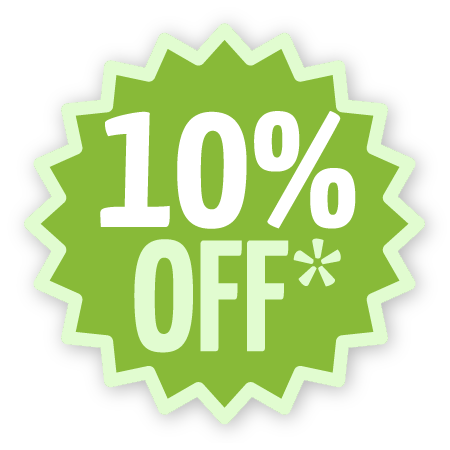 A healthy intestinal flora can produce more than enough for daily usage. On the other hand several digestive disease, extreme diet or permanent antibiotic treatment can cause biotin scarcity. Biotin has an important role in healthy cellular growth and in metabolism as well. You can find it in several cosmetic products developed for improving the treatment of hair, nails and skin recovery as well as in food supplements for hair, nails and skin enhancement. 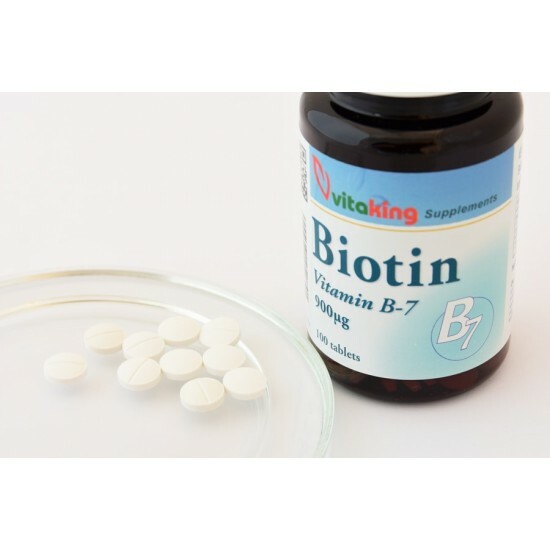 Signs of overt vitamin B7 (biotin) deficiency include hair loss and a scaly red rash around the eyes, nose, mouth, and genital area. Neurologic symptoms in adults have included depression, lethargy, hallucination, and numbness and tingling of the extremities. Individuals with hereditary disorders of biotin metabolism show in addition impaired immune system function and increased susceptibility to bacterial and fungal infections. You can find biotin in several raw food but it will decompose above 100 celsius. This means it still appears in boiled dishes but not in fried or roasted ones. Swiss chard, raw egg-yolk, liver and foliaceous vegetables have high biotin capacity. Also the amount of protein affect the imbibition of the biotin. For example the egg white totally neutralize the biotin in the egg-yolk.